> CEBU PACIFIC: All Sales Day! 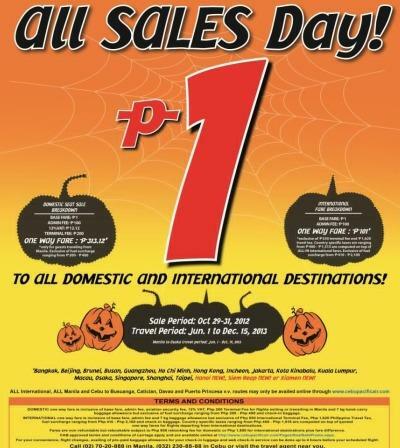 CEBU PACIFIC: All Sales Day! Thanks for your personal marvelous posting! I definitely enjoyed reading it, you happen to be a great author.